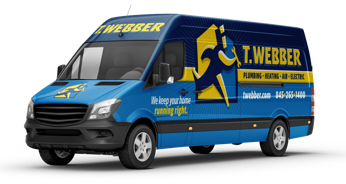 Financing - T.Webber Plumbing, Heating, Air & Electric. Sometimes life hands you unexpected home repairs that can bring proper home functioning to a halt. 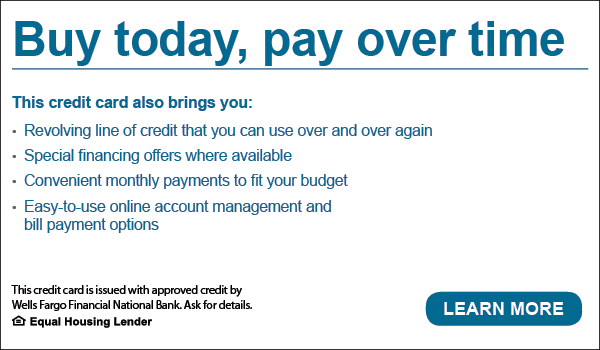 As a service to you, T.Webber Plumbing, Heating, Air & Electric offers flexible and competitive financing options with approved credit. That way, you can invest in your home’s comfort or respond to an unexpected plumbing, heating or air conditioning emergency without breaking the bank. Considering a new heating or cooling system? Our convenient financing options make it possible to upgrade your system and enjoy the monthly energy savings without the burden of a large, one-time payment. New high-efficiency equipment can drastically reduce your utility bills and the difference between your savings and your monthly payment can often be negligible. If you are looking to finance your new system installations or home repairs, you can either give us a call or let your technician know when they are at your home. They will explain your options and gather some basic information to move forward.